Without a doubt, we live in an extremely diverse world. If you spend much time traveling, you’re like to find people of all different shapes and sizes with all different kinds of features. Some have different skin colors, some have different hair textures, some have striking differences in their eyes. For the most part, the conversations we have about topics like these are limited to race and ethnicity and how we differ from one another. Still, this story collapses a lot of those categories. 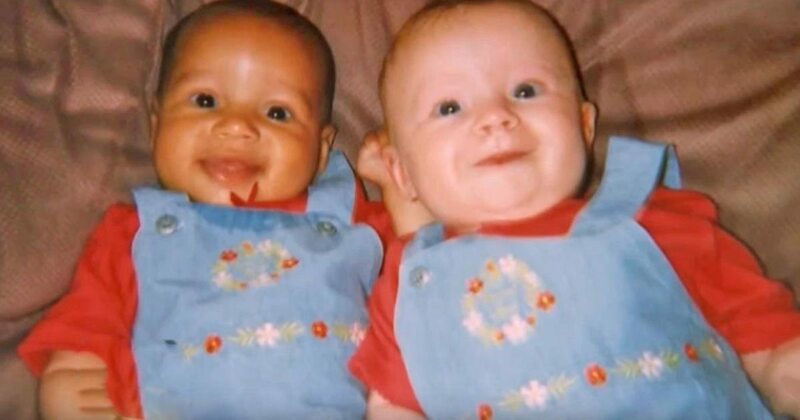 Babies born from biracial couples usually end up looking like a unique and even blend of their two parents. Still, it turns out that that’s not always the case. Sisters Lucy and Maria Aylmer were born in Gloucester in the United Kingdom. Though they are both a blend of their parents, they don’t necessarily look like they’re related. 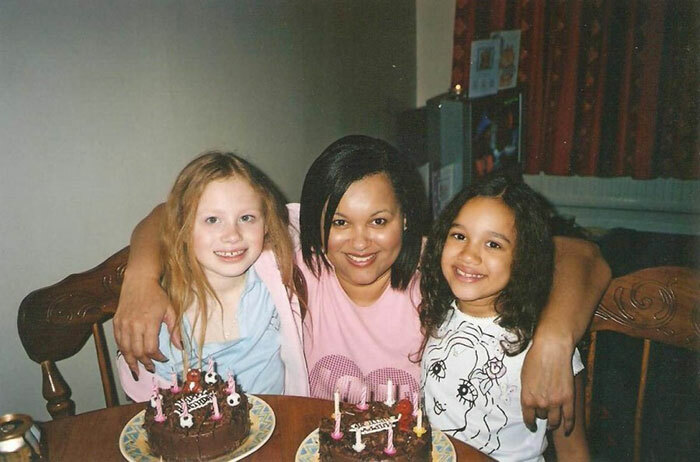 Lucy has pale skin and ginger hair while Maria has darker skin and curly black hair. They’re each 21 years old this year, though what makes their story even more interesting is that they’re twins! The Aylmer twins were born in 1996, to their parents Donna and Vince. While Vince is white, Donna is half-Jamaican. Although the pair aren’t identical twins, the differences between them are striking. Lucy even says that for a while, she was bullied at school as a result of their outward differences. “They thought I was adopted,” she says. 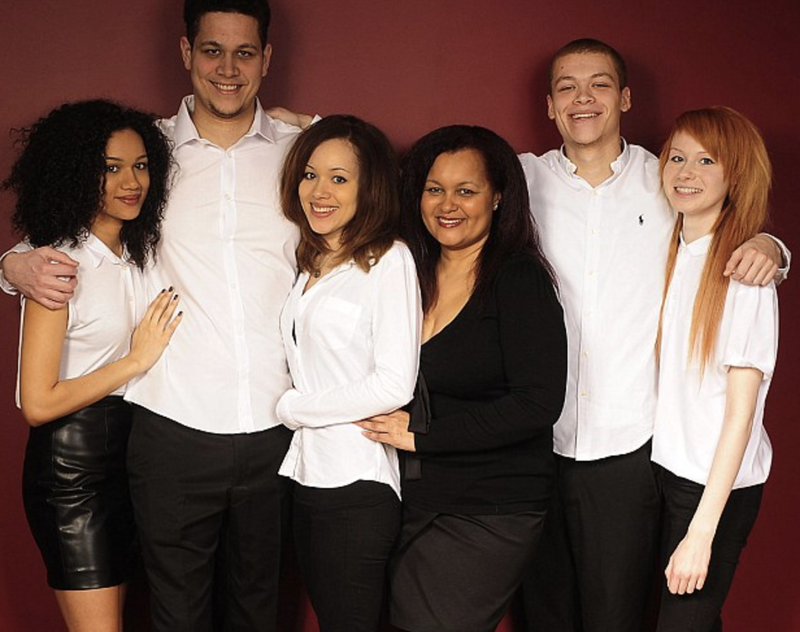 Although the twins are the star of most stories about the Aylmer family, they also have two older brothers and an older sister, all of whom have varying complexions. Despite any comments they make get about their appearance, the girls have tried to take it all in stride. Although Maria and Lucy are twins, both are their own individuals with their own interests. On one hand, Maria is known to be fashion-forward and naturally extroverted. Lucy, on the other hand, prefers to dress a little less boldly and is shy when getting to meet new people. Above all though, time has taught them to appreciate their differences—and to cherish how unique their situation really is. 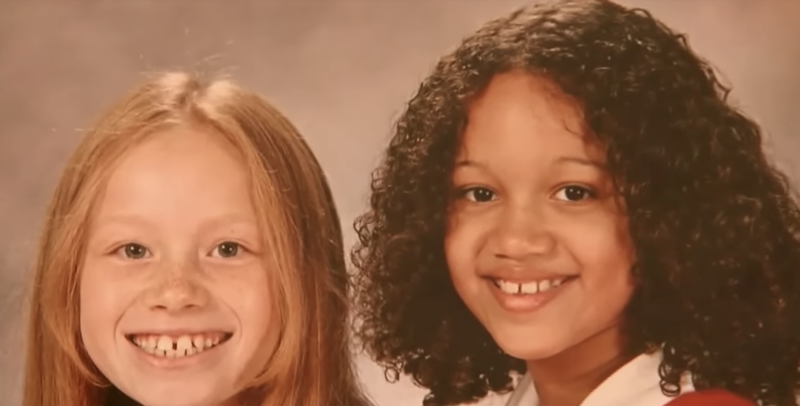 While the Aylmer twins’ story is ultimately just a portrait of two young women, their surface differences call into question the way we see one another. Beyond the surface of things, the pair’s different color raises questions about how we identify as well. 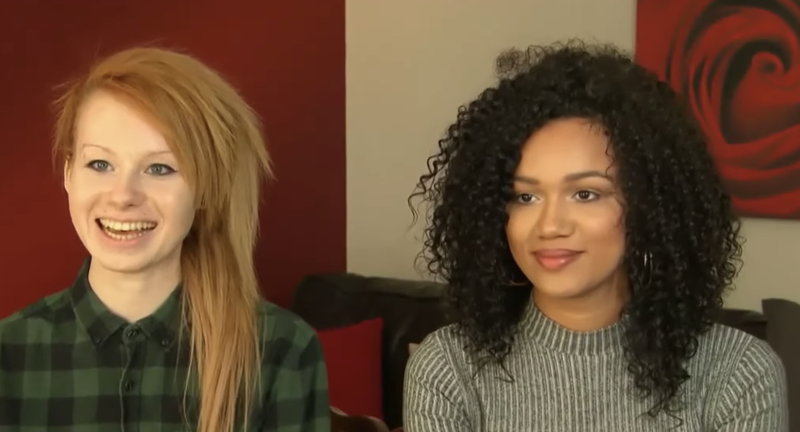 Recently, a story in Vox commented on the popularity of the Aylmer twins’ story—and what it says about race. 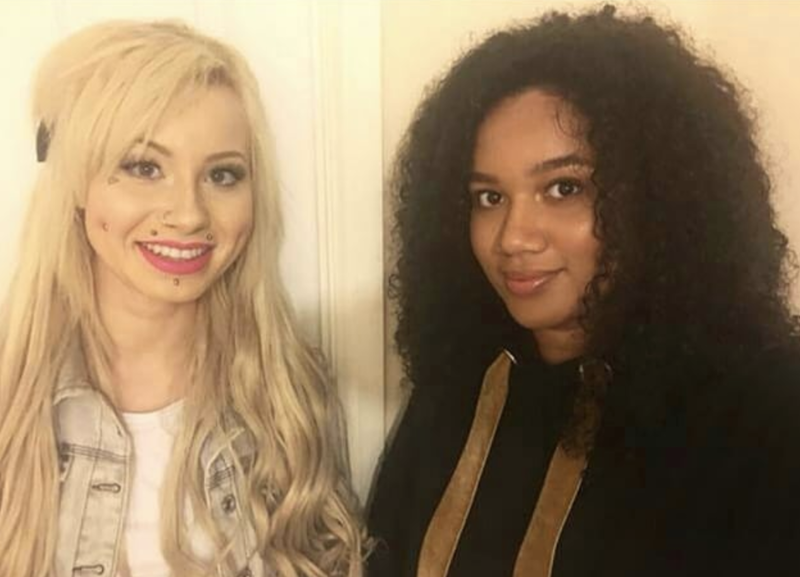 Although Lucy calls herself white and her sister black, the truth is that they both share the same genetic background. Though their appearances may differ, the truth behind their family reminds us just how arbitrary and ultimately unimportant it is to judge people based on what they look like. Today, Lucy and Maria both have their own unique style and appearance as one can see from their Instagram accounts. 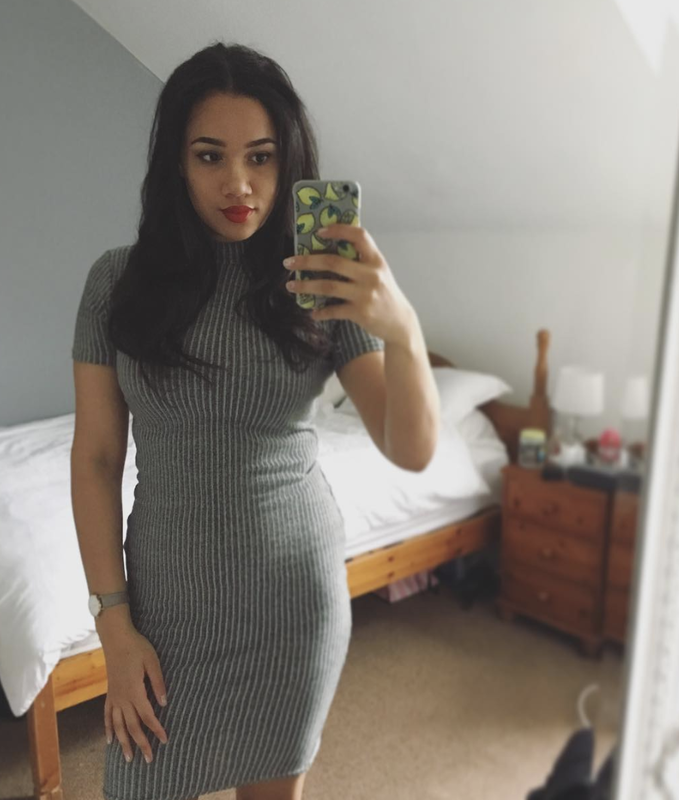 Maria has built up a following posting pictures of herself with striking make-up, dresses and her naturally curly hair. Lucy, on the other hand, has a much edgier aesthetic than her sister seems to. Above all, though, Lucy and Maria remain best friends to this day. Just as it took Lucy and Maria time to understand their own identities, society has taken a long time to adapt to differences. In this particularly heated political moment, stories like this one remind us of how varied the world is and how alike we all actually are. When we judge the world by the surface of things only, we forget how much we have in common and how deeply connected we all are. If nothing else, the love and warmth between these two adorable sisters remains a gentle reminder to look a little deeper. Thanks for sharing your incredible story with the world, Lucy and Maria!